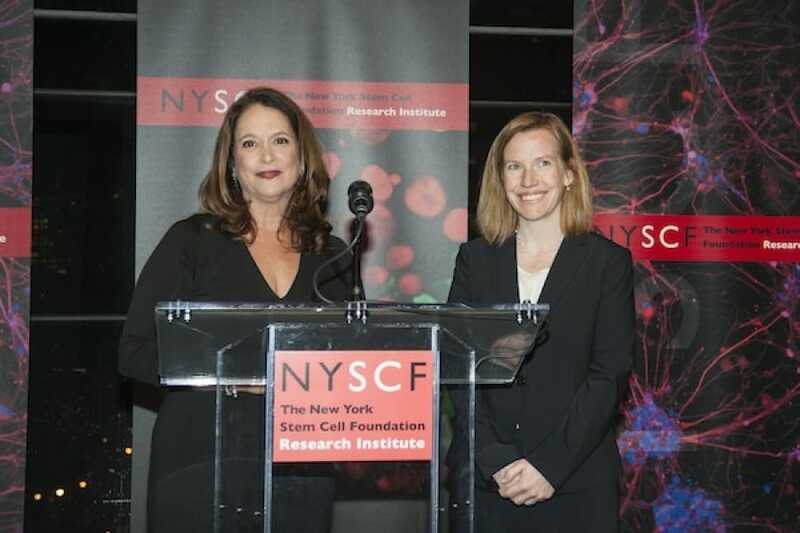 The New York Stem Cell Foundation Awarded Amy Wagers, PhD, with the NYSCF – Robertson Stem Cell Prize for her breakthrough research achievements defining the regenerative potential of blood and muscle-forming stem cells. Dr. Wagers is the Forst Family Professor of Stem Cell and Regenerative Biology at Harvard University and an Early Career Scientist of the Howard Hughes Medical Institute. At Harvard, she leads an independent research program that focuses on the regulation and therapeutic potential of blood and muscle stem cells.